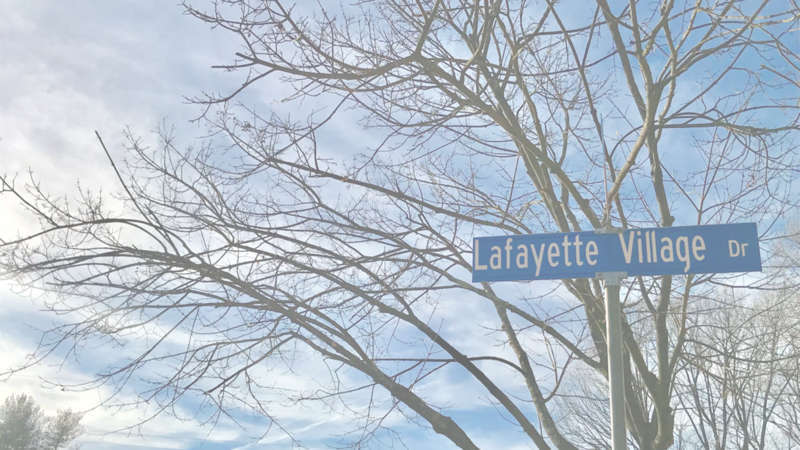 Lafayette Village has hired Shenandoah Landscape Services to maintain the neighborhood grounds and Peter’s Landscaping for snow removal . You may fill out and submit the form below to opt out of Shenandoah Landscape Services grounds work. Asphalt Rejuvenation Project – The Association is having the community streets worked on from April 29th through May 10th. The project itself only takes 6 days and the extra days are in case of weather delays. The schedule and a map for the Asphalt Rejuvenation Project are below. All vehicles need to be removed from the community streets being worked on by 7:30 am that morning. We have been given permission by the County to park in the “No Parking” areas on Lafayette Village Drive during the duration of the road work. Also, residents can park on Merrimac Trail, Trammel Road and the various Visitors Spots throughout the community, providing that the streets which contain the Visitors Spots are not being worked on that day. Vehicles which are not removed from a street which is scheduled to be worked on that day WILL BE TOWED and the resident will be charged the cost of towing.